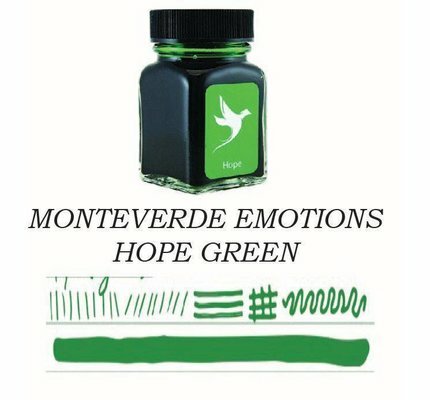 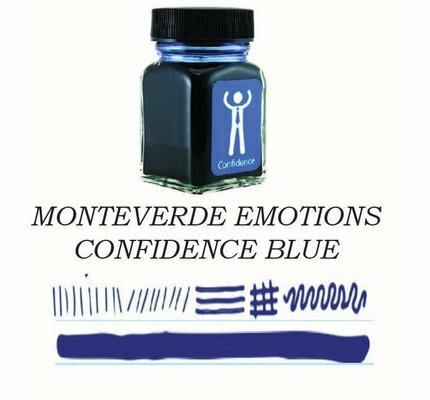 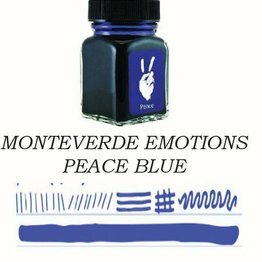 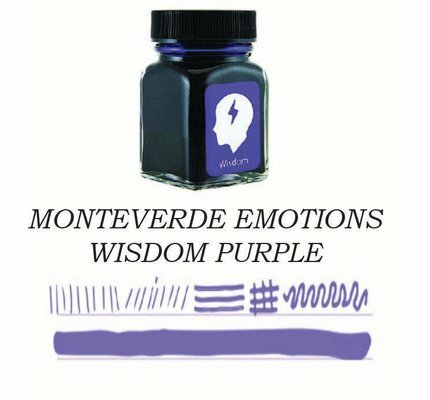 Monteverde Emotion Ink Collection! Wisdom Purple fountain pen ink comes in a 30 ml bottle. 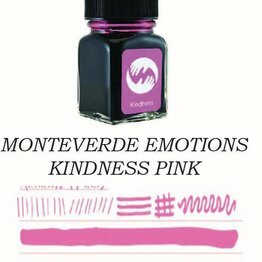 Monteverde Emotion Ink Collection! 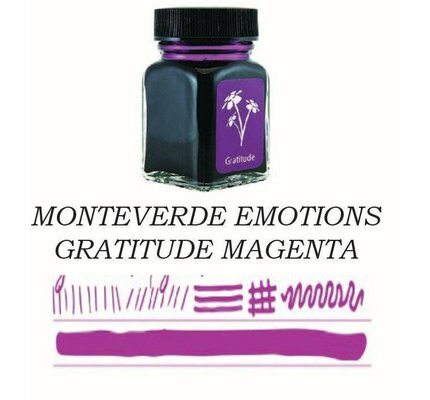 Gratitude Magenta fountain pen ink comes in a 30 ml bottle. 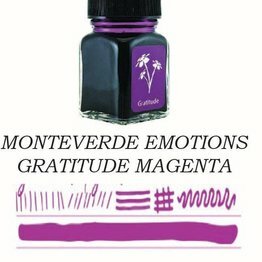 Monteverde Emotion Ink Collection! 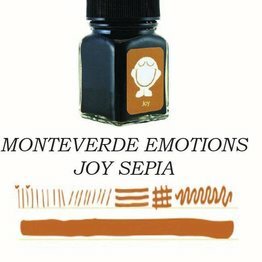 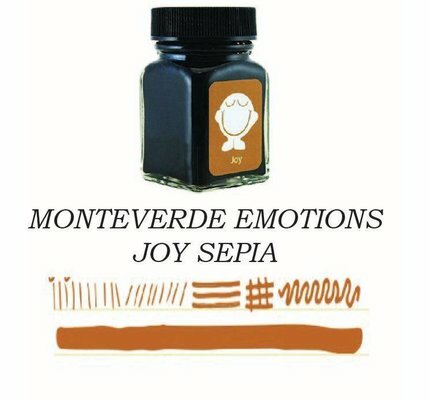 Joy Sepia fountain pen ink comes in a 30 ml bottle. 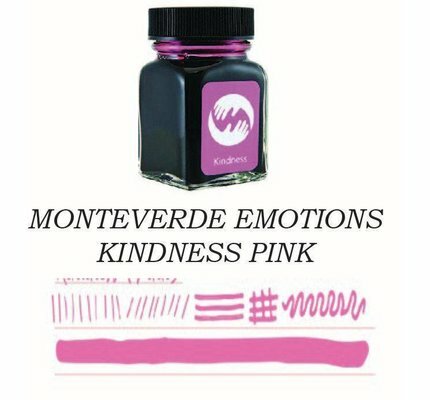 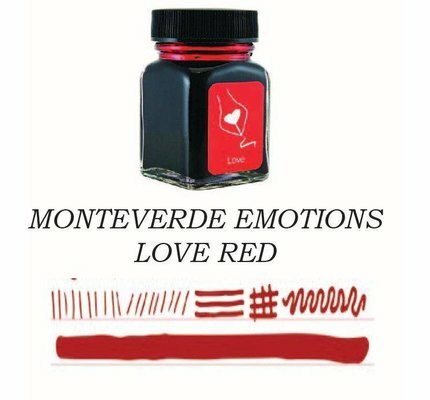 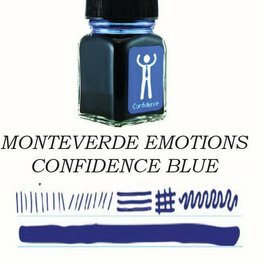 Monteverde Emotion Ink Collection! Peace Blue fountain pen ink comes in a 30 ml bottle.